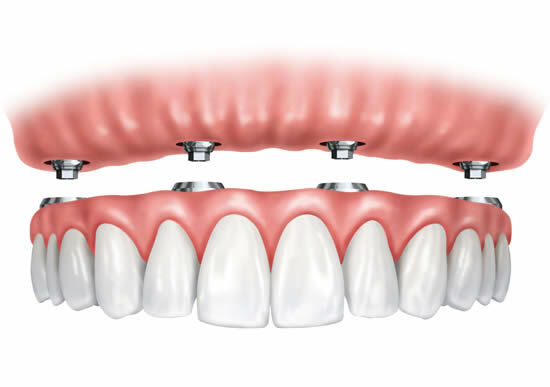 We are able to offer patients with missing teeth long-lasting replacements using Implants. 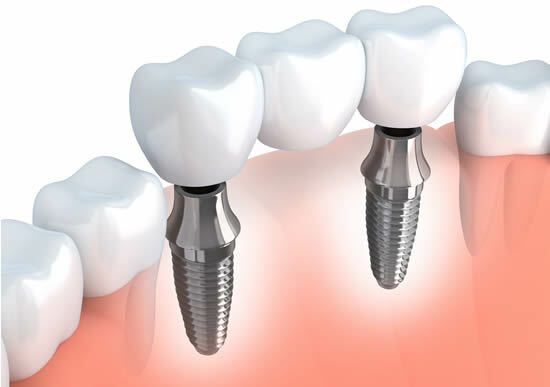 These may be in the form of a crown attached to an implant, a fixed bridge attached to implants or a removable denture attached to implants. 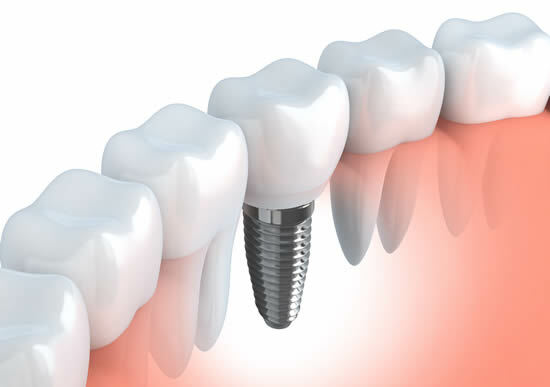 If you are interested in exploring this option please book in for an implant assessment which would involve a thorough examination of the mouth and of the bone available for implant placement. X-rays, photos and impressions for study models will also be taken. 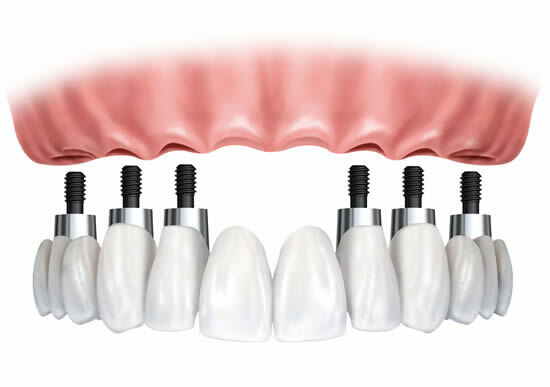 If a CT scan is required then it can be arranged at a neighboring practice.